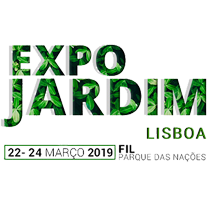 The 21st edition of the International exhibition Expojardim will be held from 22nd to 24th March 2019 in Lisbon, Portugal. Expojardim is a major event for the green sector at European level. Grillo will be present together with its Portuguese distributor Terra Bastos, visitors coming at our booth will find a wide range of Grillo products for both gardening and horticulture.